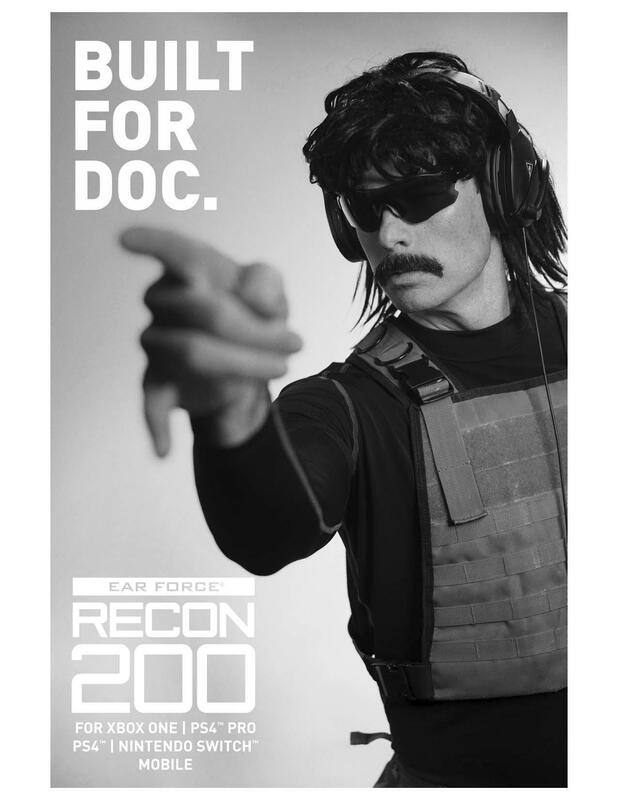 Turtle Beach announced today that the official headset of Dr. DisRespect, the Recon 200, is now available at retail. The headset comes in either white or black, retails for $59.99 and works with just about any platform, including XbO, PS4, Switch, PC and mobile gaming devices. The Recon 200 was first announced by the below video back in June by Dr. DisRespect himself. POWERFUL AMPLIFIED AUDIO – Louder is better! Immerse yourself in your games with rechargeable battery-powered amplification. ENHANCED BASS – Don’t just hear the bass…feel it with always-on enhanced bass. SURROUND SOUND READY FOR XBOX ONE1 – Optimized to deliver immersive Windows Sonic for Headphones surround sound when connected to Xbox One and on compatible Windows 10 PCs. METAL-REINFORCED HEADBAND – A metal-reinforced headband provides added durability. PREMIUM EAR CUSHIONS – Synthetic leather-wrapped memory foam ear cushions provide premium comfort while improving bass response and blocking out external noise. HIGH-QUALITY 40MM SPEAKERS – High-quality 40mm over-ear speakers produce crisp highs and thundering lows. FLIP-UP MIC – Turtle Beach’s renowned high-sensitivity mic picks up your voice loud and clear and flips up to mute. ALL-DAY BATTERY LIFE – Always be ready to play with over 12-hours of gaming per charge. MULTIPLATFORM COMPATIBILITY – Designed to work with Xbox One and PS4™, and also works great with Nintendo Switch, PC, and mobile devices. 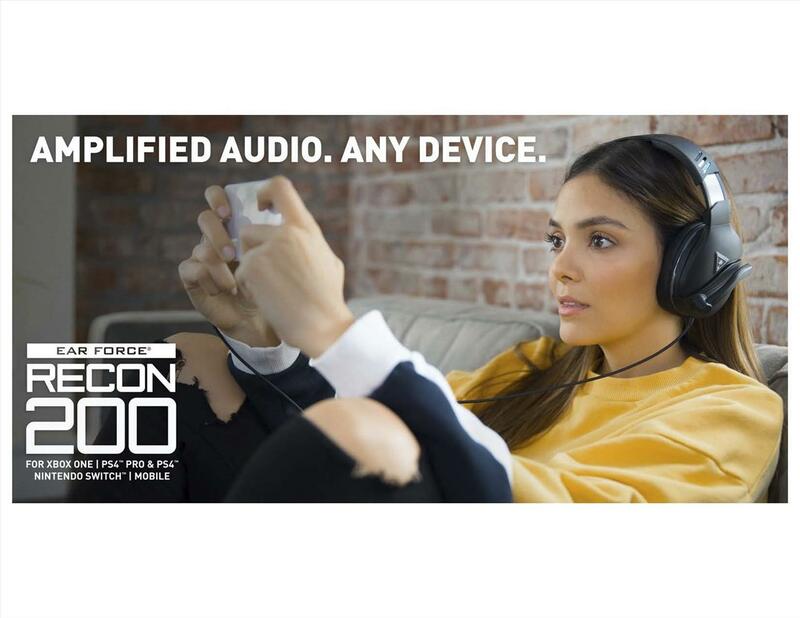 San Diego, CA – September 10, 2018 – Turtle Beach (NASDAQ: HEAR), the leading gaming audio brand, today announced the Recon 200 gaming headset has started hitting retail stores and is ready to help gamers achieve more victories on the multiplayer battlefield. 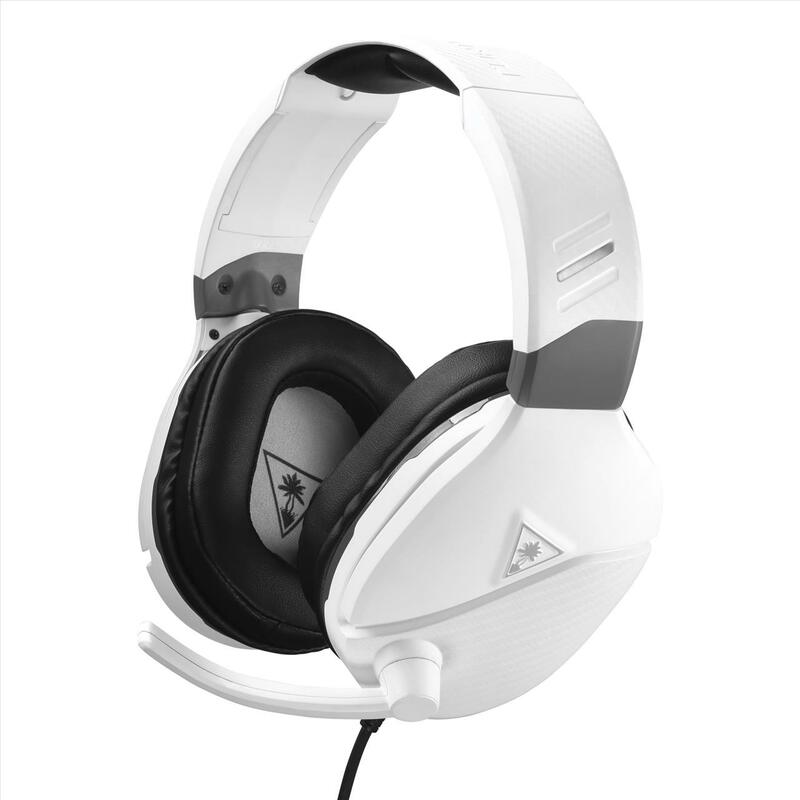 Available just in time to kick off 2018’s holiday gaming season, the Recon 200 is a wired headset available in a sleek black or bright white offering powerful amplified sound with enhanced bass, premium comfort, multi platform compatibility with Xbox One, PlayStation®4, Nintendo Switch™, PC, and mobile gaming devices, plus a variety of other features like Variable Mic Monitoring – all for a MSRP of $59.95. 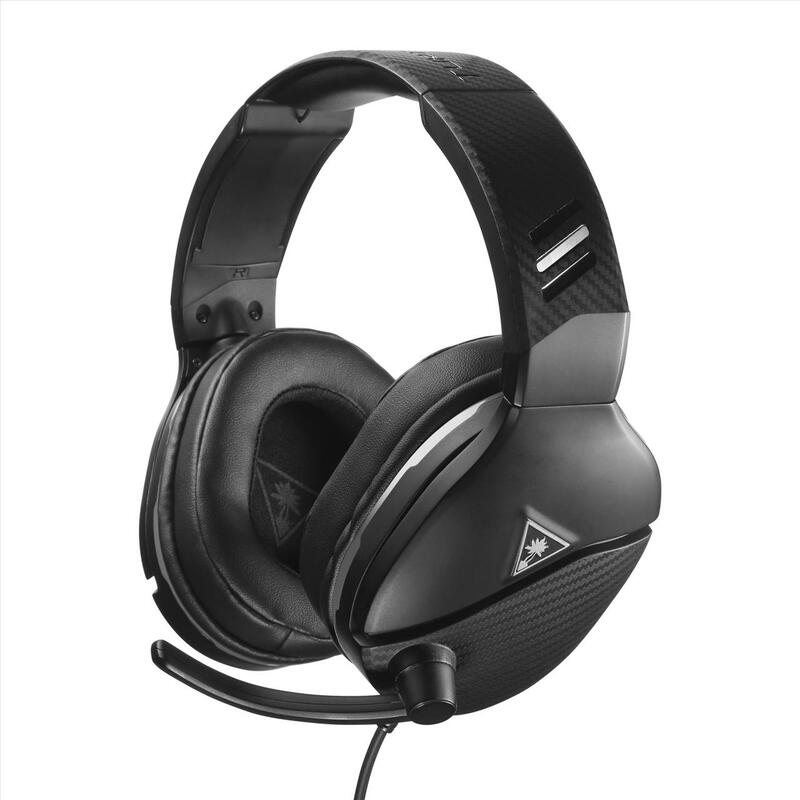 The Recon 200 is available at www.turtlebeach.comand participating retailers in North America, and will be available in the UK and across Europe starting Sept. 28, 2018. Read below for full details on the Recon 200 gaming headset. Originally debuted by none other than the Doc himself, the Recon 200 ticks all the boxes needed to exceed the stringent requirements to put it on “his level” of gaming excellence.